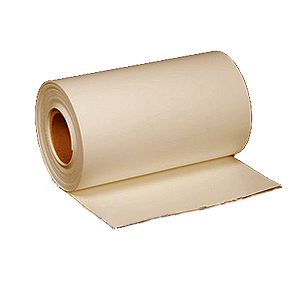 WeatherBond TPO is .060” thick, TAN, reinforced single ply roofing membrane. TPO single ply roofing is designed for all types of commercial and residential single-ply roof construction and re-roofing applications. Lucas #6600SL Universal Sealant, CLEAR color, Self Leveling Grade. High-performance, multipurpose thermoplastic elastomer based sealant for Seam Edges, Cut-Edges, Flashings etc on all types of roof membranes. 10.1 Oz Tube. Price/Tube.